The guided exhibition tour at the Louvre Abu Dhabi will help you explore archaeological artworks and masterpieces, illustrating different cultures that occupied the Arabian Peninsula from prehistory to the modern era. Daily tours at 3pm (60 minutes). Dh52.20 per person. Yas Waterworld will host a number of activities, including a chance to take part in noodle making demonstrations. There’s also an authentic Chinese beach buffet. Take home souvenirs and enjoy family-friendly activities including Pearl Diving experience and beach games. Until February 20. Dh250 entry. Buffet is Dh55 extra. For Chinese New Year, Shang Palace at Shangri-La Hotel, Qaryat Al Beri, Abu Dhabi, will serve an authentic Cantonese dinner. 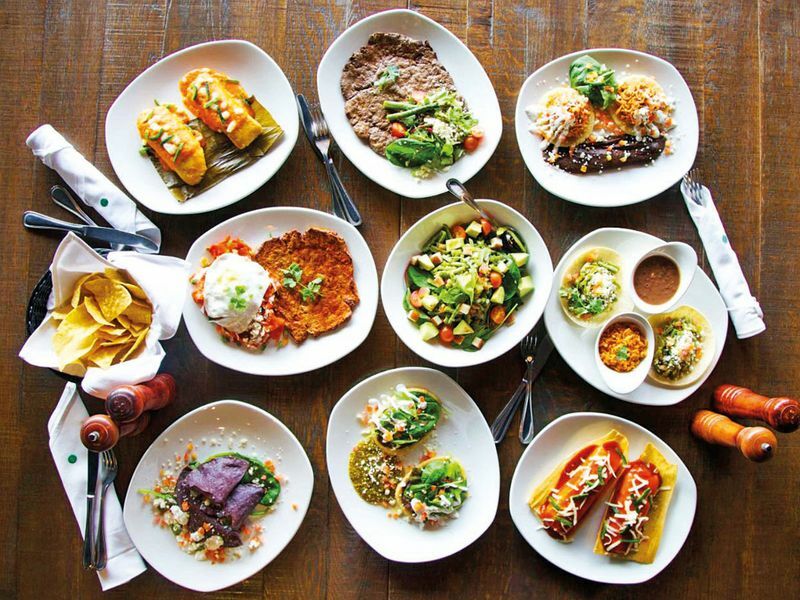 The set menu consists of eight courses and is designed in a way that it recreates a family reunion experience. Two Mahjong tables will also be set up. Daily from 7 to 11pm. Until February 19. Get over those mid-week blues with street food offers while enjoying live acoustic tunes. 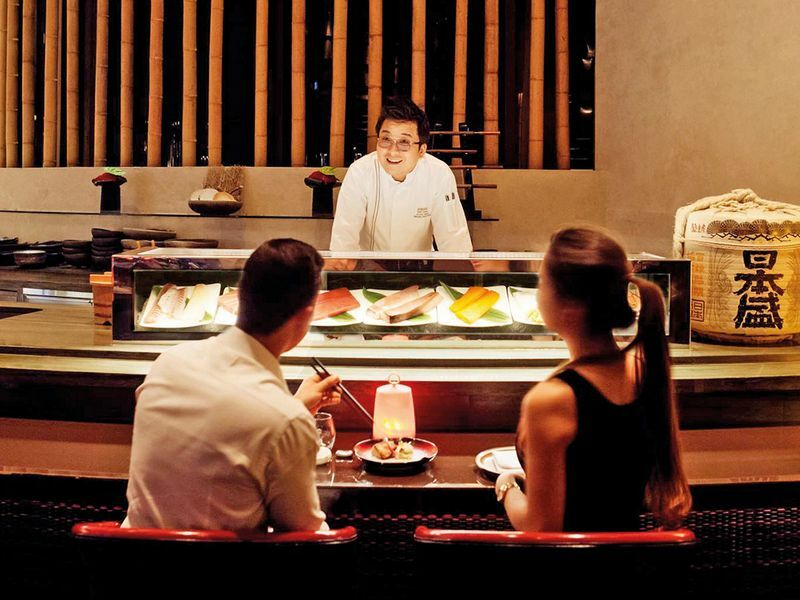 Set menu includes appetisers, mains, and desserts accompanied by unlimited beverages for Dh185 per person. From 7pm until midnight. At Loca, The Galleria on Al Maryah Island. 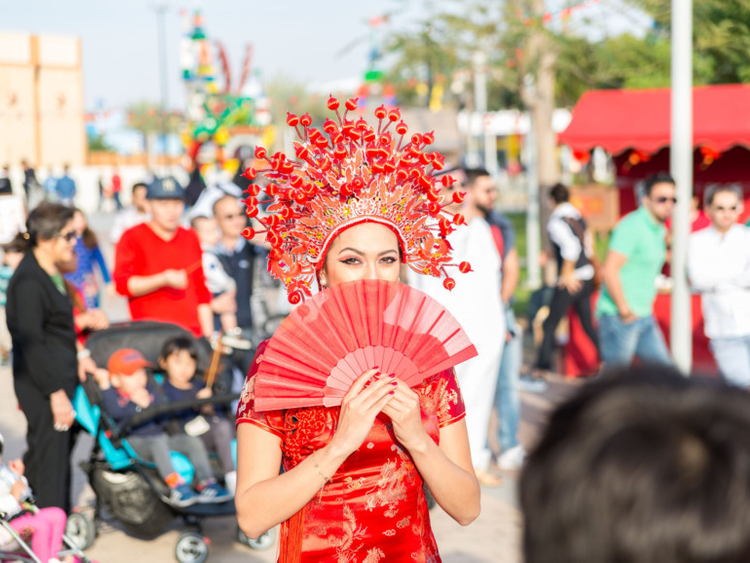 Visitors can enjoy roaming parades and themed activities including Couplet Pasting (pasting of couplets for good luck), tea art and a daily festive market showcasing traditional Chinese arts and crafts. Also, Chinese street entertainment like Taiji, opera face changing and dragon dances. From 2 to 10pm daily. Until February 13. Entry is Dh99 for UAE residents. The English chef and restaurateur, known for his veggie dishes, will be hosting and entertaining guests at a meat-free Monday for one night only. At Pier 7, Dubai Marina. Dh99 for a vegan or veggie set menu. This Chinese New Year, Armani Hotel Dubai is giving guests a chance to hang their red cards on the Golden Wish Tree at the lounge. Guests who post a picture at the Golden Wish Tree and tag Armani Hotel Dubai on WeChat will receive a 20 per cent discount at the spa. Also, special menus at Armani/Mediterraneo starting at Dh205 per person. Caesars Resort Bluewaters Dubai is now accepting reservations, joining Caesars Palace Bluewaters Dubai and The Residences at Caesars Palace Bluewaters Dubai. Rates start at Dh1,996 (before tax) for a Deluxe King Room. La Baie at The Ritz-Carlton, JBR, is offering rugby fans the ultimate chill-out spots to catch the matches, where England, Ireland, Scotland, Wales, France and Italy will battle it out for glory. Special sharing offers starting from Dh125. Daily from noon until late. Offer on until March 16. Yoga instructor Suzanne Grennelle will teach kids, aged 6 to 12, to build their coordination and balance, increase strength and flexibility and improve their posture at this free trial class. From 4 to 5pm at Naya Yoga & Pilates. 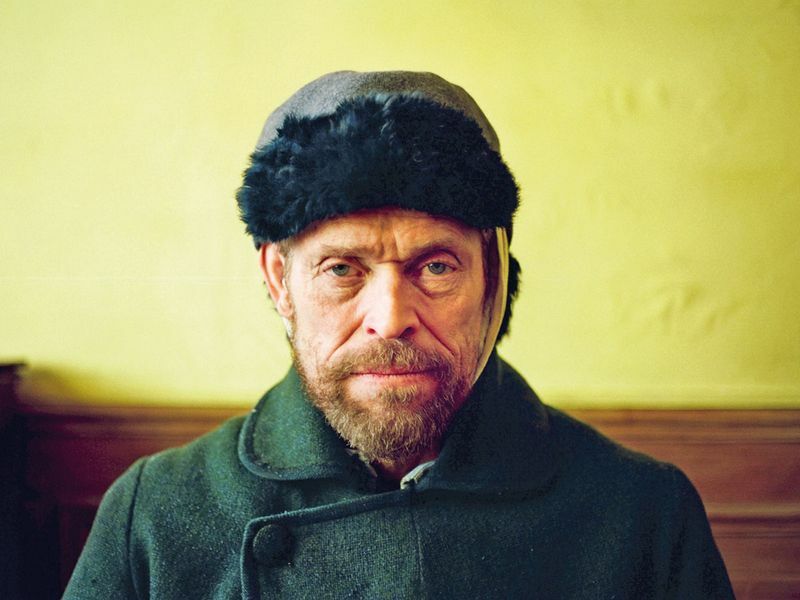 The independent cinema platform will screen At Eternity’s Gate tonight, starring Willem Dafoe in his Oscar-nominated role as Vincent van Gogh. The film is directed by Julian Schnabel. Dh50.50 per ticket. At Alserkal Avenue. Seating is on first-come-first-seated basis. 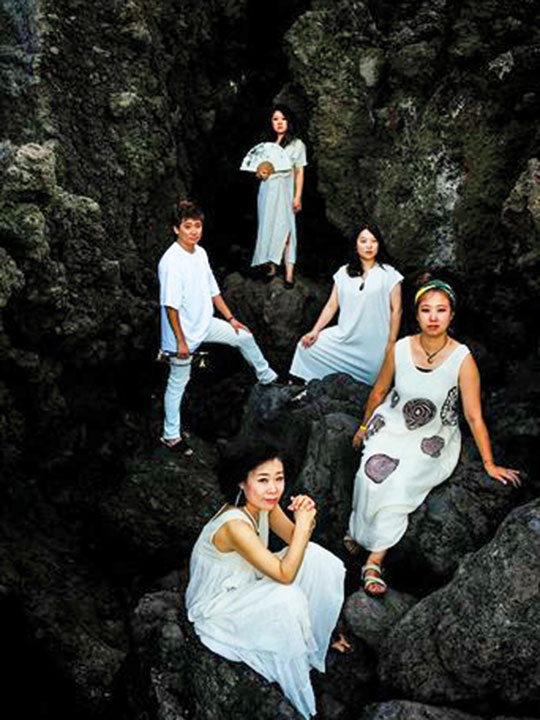 Korean folkloric music group The Tune perform a free concert as part of the nine-day festival. Korea is the ‘guest of honour’ country at this year’s event at Al Majaz Waterfront. From 7 to 9pm. Entry is free.